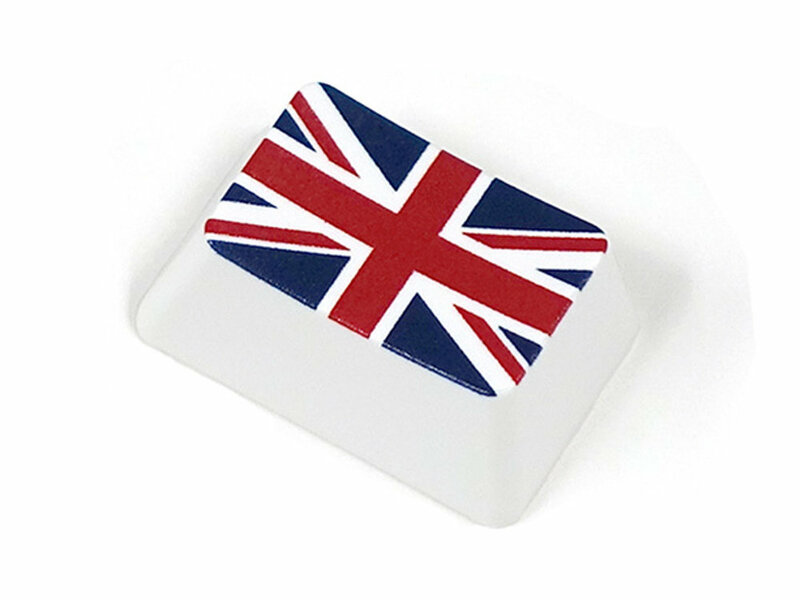 The Union Jack keycap is 1.5 times the width of a single keycap and has been designed by Filco to fit the Tab key on a USA (ANSI) or UK/EU (ISO) keyboard, it will also fit the [\|] key on a US keyboard. It's a white keycap with the Union Jack design printed on the top of the keycap and is finished with a UV coating. A keycap puller will help with fitting the keycap (available seperately).